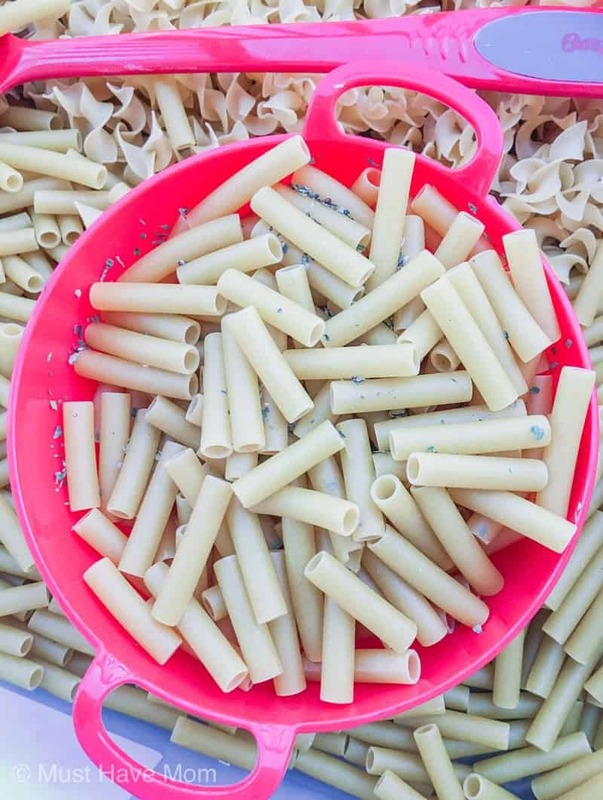 This pasta sensory bin activity is perfect for little ones who love to pretend play cooking! Use this in a sensory table for preschoolers or create your own sensory bin at home. 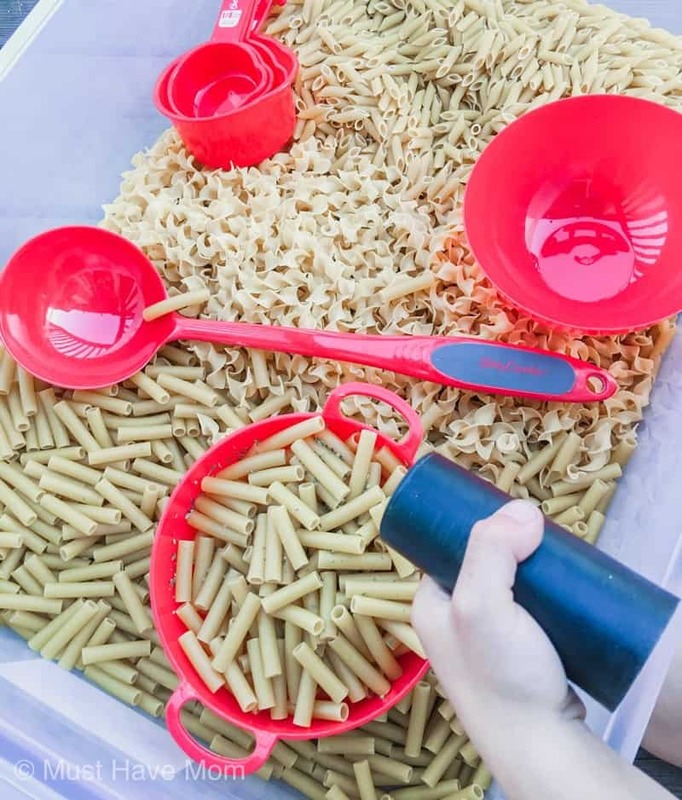 This pasta sensory bin idea is SO much fun! My kids absolutely loved it and it pleased all ages. 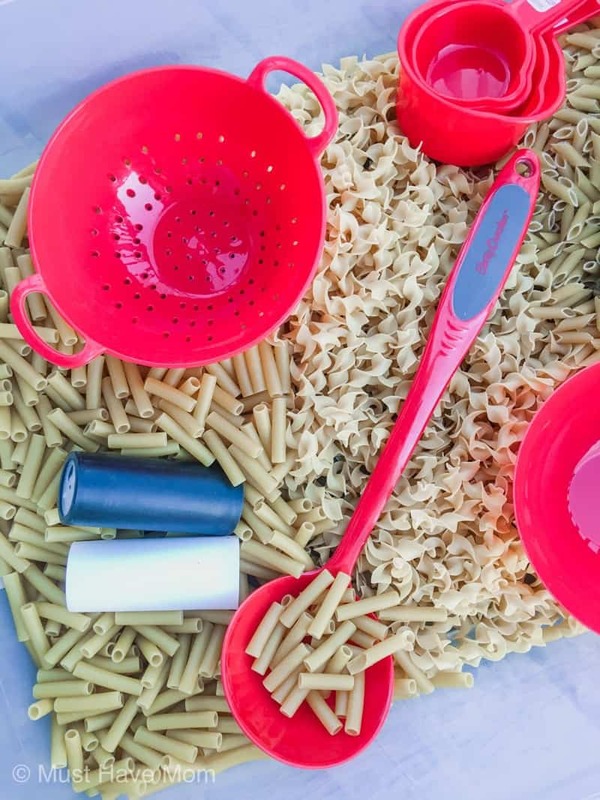 Every kid loves to pretend play that they are cooking and this pasta sensory bin is just what they need. 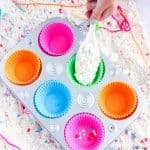 It’s inexpensive to make and we bought all of our supplies at Dollar Tree (except the bin)! 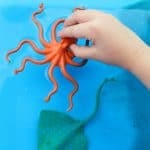 It just takes minutes to put this together and your kids can play over and over again. 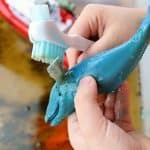 If your child loves sensory bins then they will also love our ocean theme sensory bin, ocean pollution sensory bin and our frozen ocean sensory bin ideas. First, let’s start by telling you what a sensory bin is just in case you aren’t familiar with the idea! A sensory bin is a plastic tub or table that is filled with objects designed to stimulate your senses. A sensory bin can be filled with a variety of items including, but not limited to, rice, water, snow, leaves, shredded paper, water beads, etc. 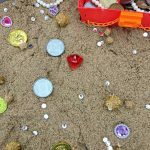 Where to Buy a Sensory Bin? You can use just about any container with sides on it for a sensory bin. You can also buy a sensory table however that is more expensive and will take up more space. It’s up to you what will work best for your family and your space. We use a clear, shallow storage tote with a cover for our sensory bin. It makes it easy to store away when we aren’t using it and it’s the perfect depth. You can opt to either use empty salt, pepper and Italian seasoning containers or leave the spices in them and let the kids shake them on. We decided to leave them in the containers and the kids had fun really sprinkling them in. The only issue was the pepper which became strong and caused sneezes! 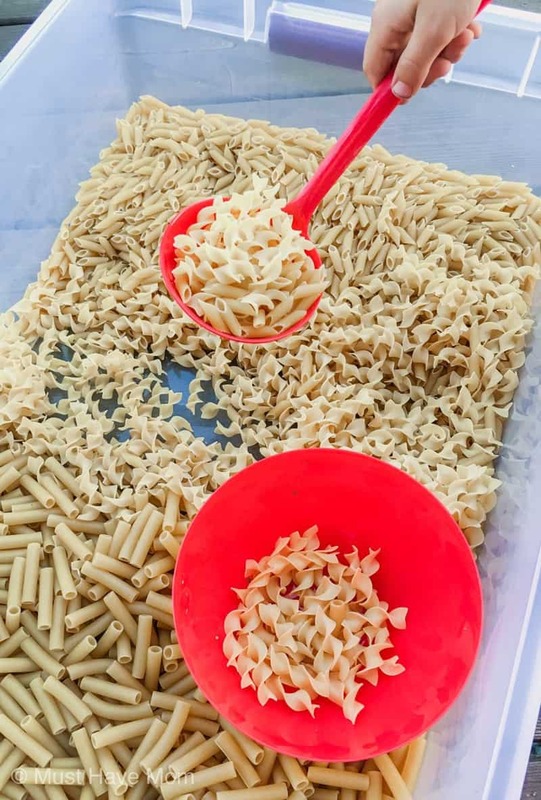 To assemble your pasta sensory bin, add pasta to the sensory bin and then add in the additional supplies. It’s as easy as that! Now let the kids go wild and play with it all day. This kept my kids occupied for hours and they went back to it again and again, week after week. When you aren’t using it, simply put the lid on and store it away for later. 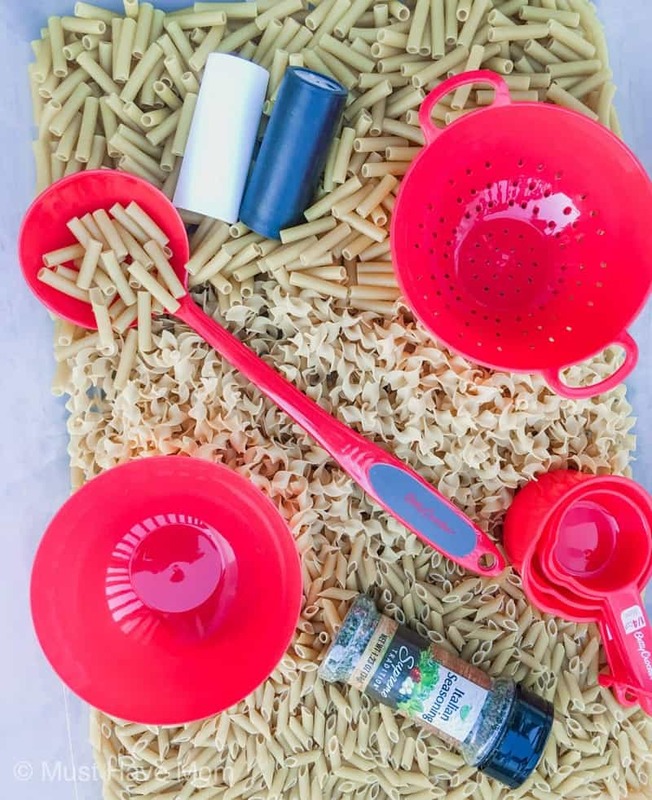 Kids can sprinkle the noodles with Italian seasoning after “draining” them in the colander! Add pepper but don’t sneeze! Then, scoop the noodles into the bowl and serve! 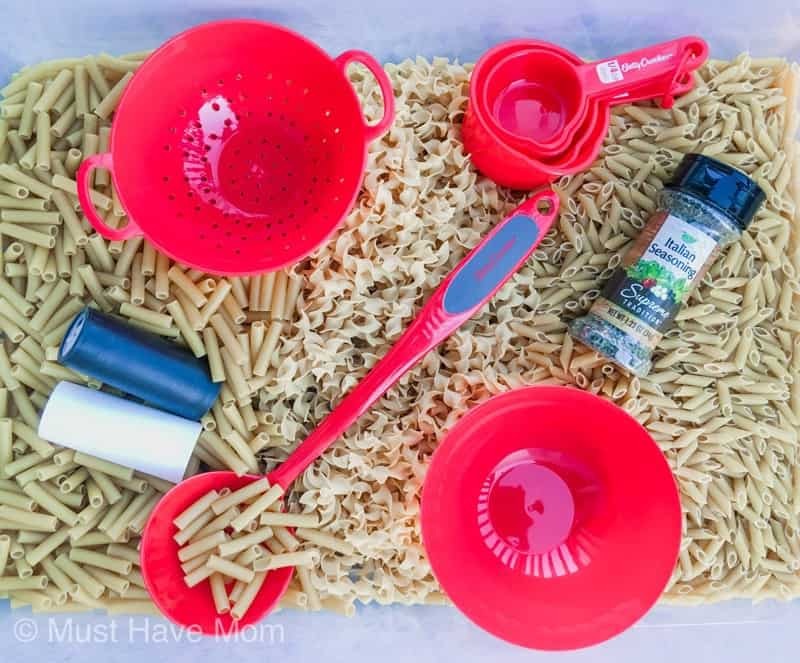 Kids will love this pretend play pasta activity. And as long as it doesn’t get wet, it will last forever!